This is the page for the Pawcatuck FD. They have 3 engines, 1 tower ladder, 1 rescue, 2 pickup trucks (not pictured), 1 ATV (not pictured), and 1 station. 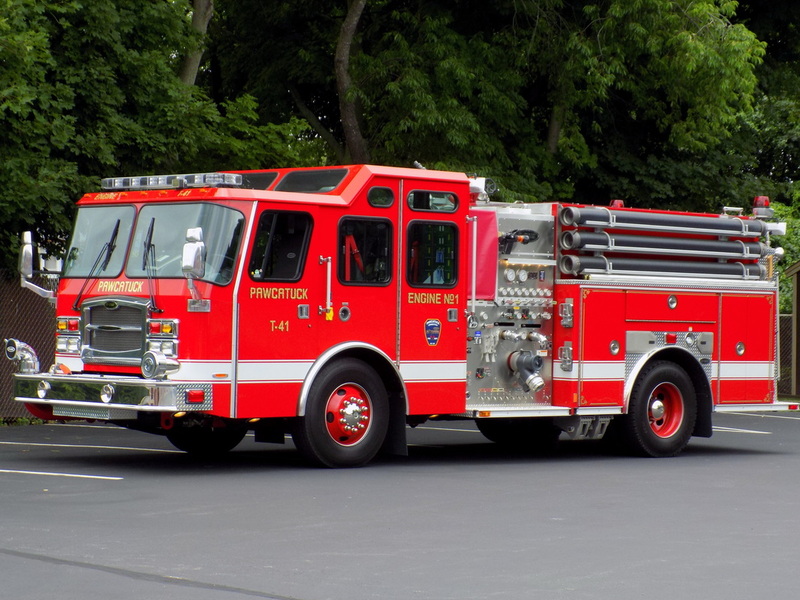 Pawcatuck's Engine 41, a 2014 E-One. 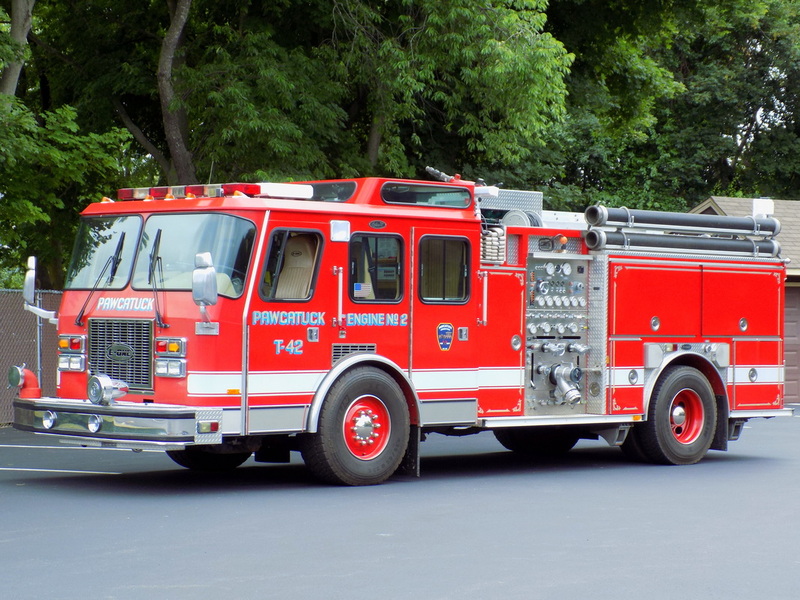 Pawcatuck's Engine 42, a 1994 E-One. 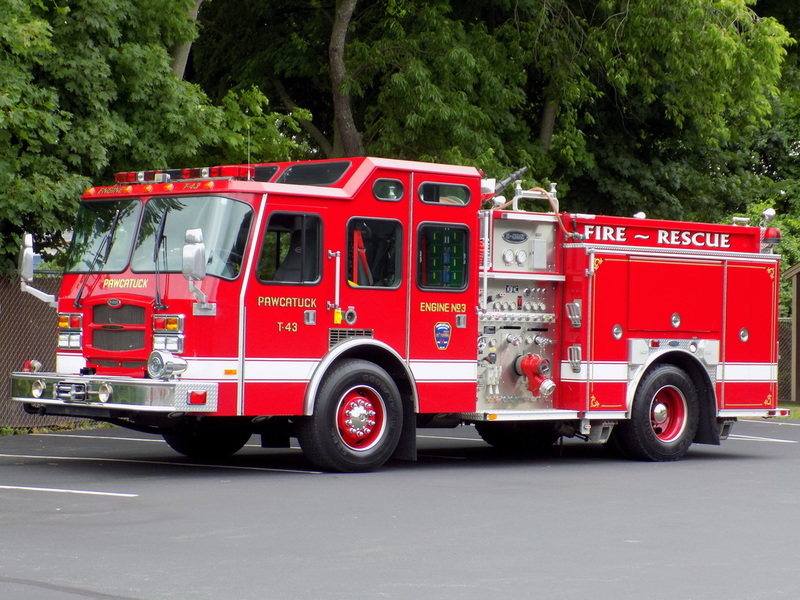 Pawcatuck's Engine 43, a 2006 E-One. 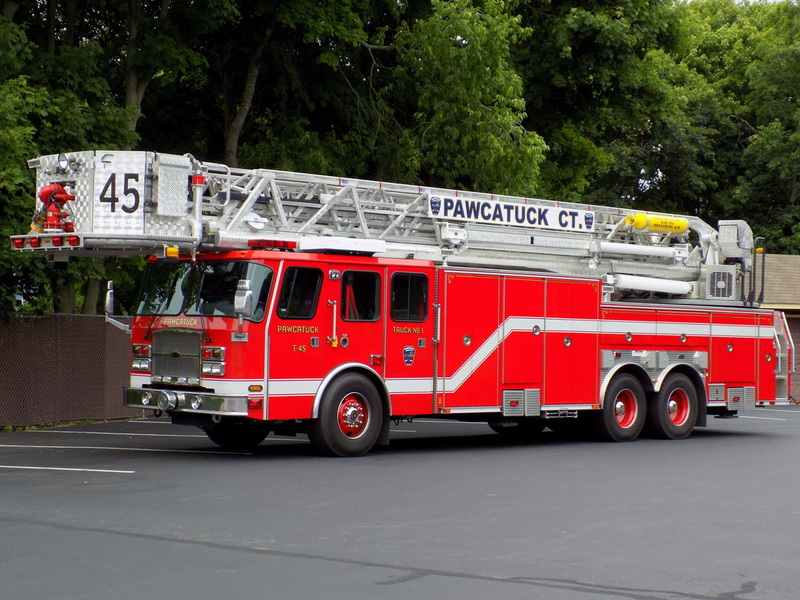 Pawcatuck's Tower 45, a 2009 E-One 100ft RMA tower ladder truck. 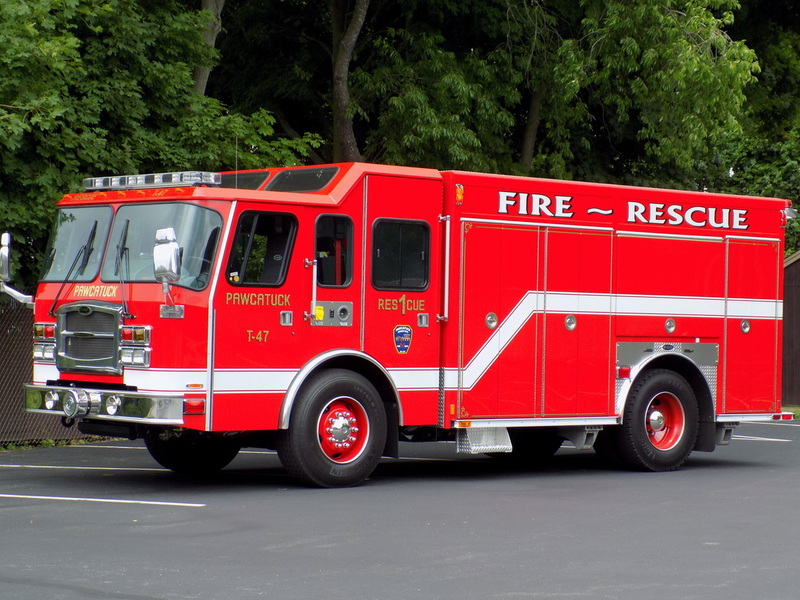 Pawcatuck's Rescue 47, a 2016 E-One.